Through using DaCast’s live video streaming, Cowhead TV provides real time broadcasting worldwide from a self-service system that works with the last minute demands of live programming. 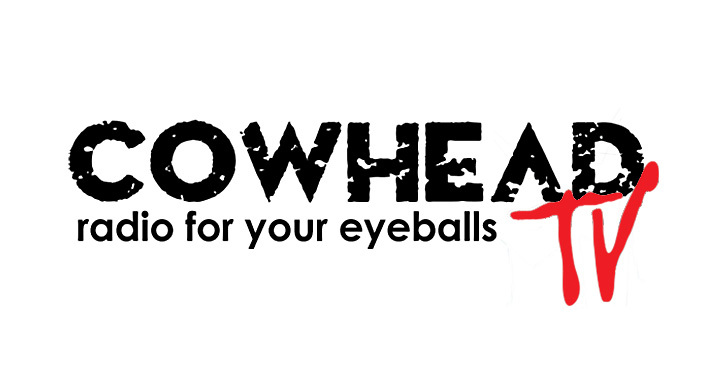 Cowhead TV offers 24 hour live streaming content that is broadcast from the Mike Calta Radio Show studio. They currently offer a free version of the program that is done through YouTube and a high quality, paid version through DaCast that is commercial free. The show features Mike Calta, Galvin, Spanish, Carmin and John Brennan. The program is the highest-rated and most listened to terrestrial radio broadcast in Florida. It can be heard there at 102.5 the bone WHPT. Want to learn more about Cowhead TV or watch the program? Be sure to checkout their website.